Total Weight = 7 lbs. 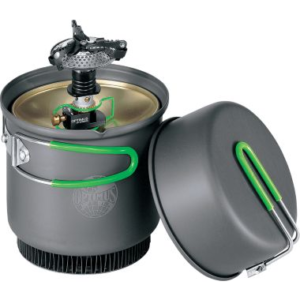 Works with the Volcano Collapsible Stove. 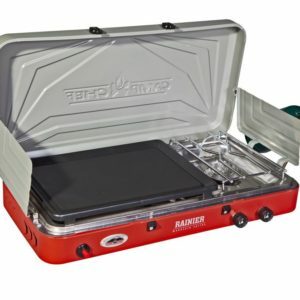 Easily and compactly fits inside the stove to provide an additional fuel source. 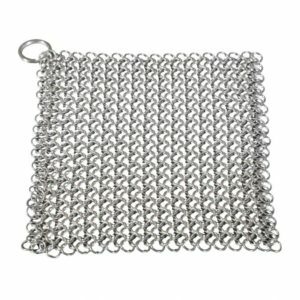 Upgrade your Volcano 2 or get a replacement for your Volcano 3. 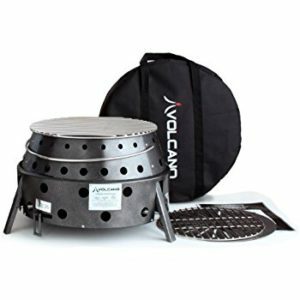 This kit is designed for any Volcano Collapsible. 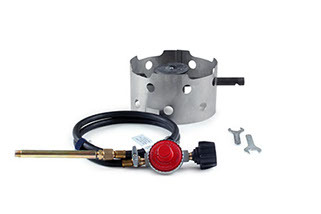 It comes with a 19,500 BTU propane burner, burner crown, hose and regulator assembly, orifice tube, wrenches and instructions to connect it all together. 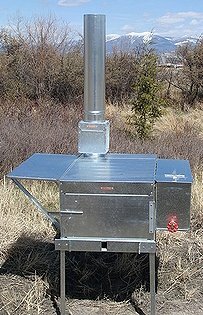 The burner was designed so that it will work from sea level to 11,000 feet.